When I first ordered this dress, I was nervous about sizes and quality because of ordering online before trying the dress. On arrival approximately 3 weeks after order, the quality and style of the dress was perfect, apart from a few alterations it looks fantastic. I have ordered from MillyBridal 3 times and all times I have been thrilled with the service, speed and likeness of the dress. I'll be back again, no doubt! You guys are amazing. Once again, THANK YOU for your service! Outstanding! The dress has been beautifully made and looks gorgeous. 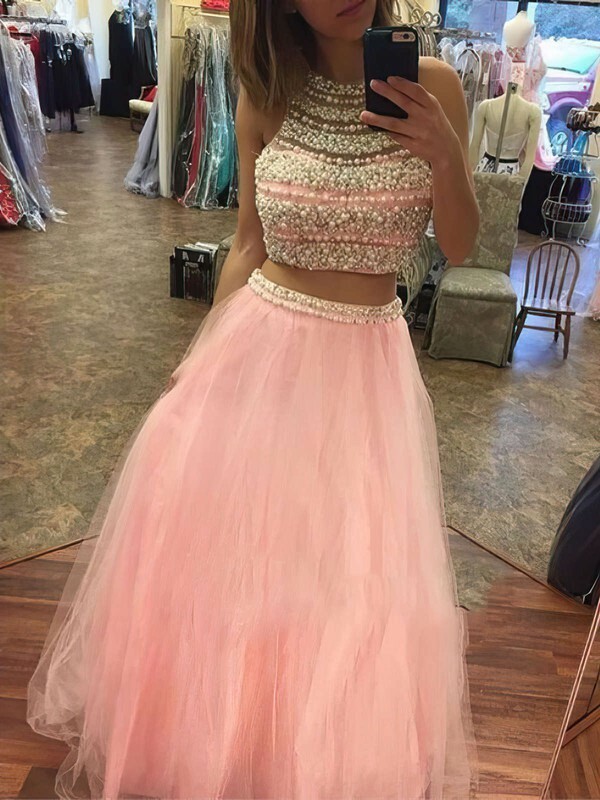 My daughter bought dress fom Millybridal, order came fast and I was very happy with the quality of the dress because the price was so low which was awesome and I loved the packege that it arrived in. So surprised by how quickly the dress arrived, it's exactly like how I imagined, and it fits perfectly! I got it in Champagne, in a size 8. Ordered this dress not knowing what to expect as it was so cheap. Was very surprised, delivery was quick and the dress fits perfectly and the material is actually really nice, was def worth the buy! Fantastic quality. Quick delivery. Beautiful dress for a fabulous price.